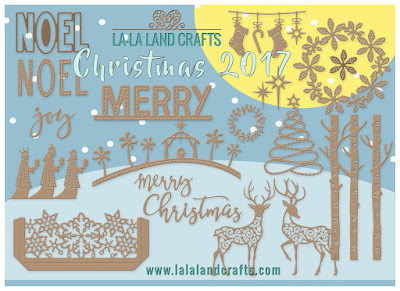 La-La Land Crafts July New Release!! 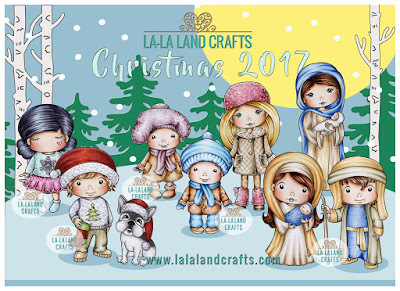 Its time for the La-La Land Crafts Christmas Release!! Let me tell you, these cuties are FABULOUS! Here is my card for today using these La-La Land Craft Products! I just love these fabulous new Stamps and Dies!! Pop back tomorrow for more new release peeks and fun! !